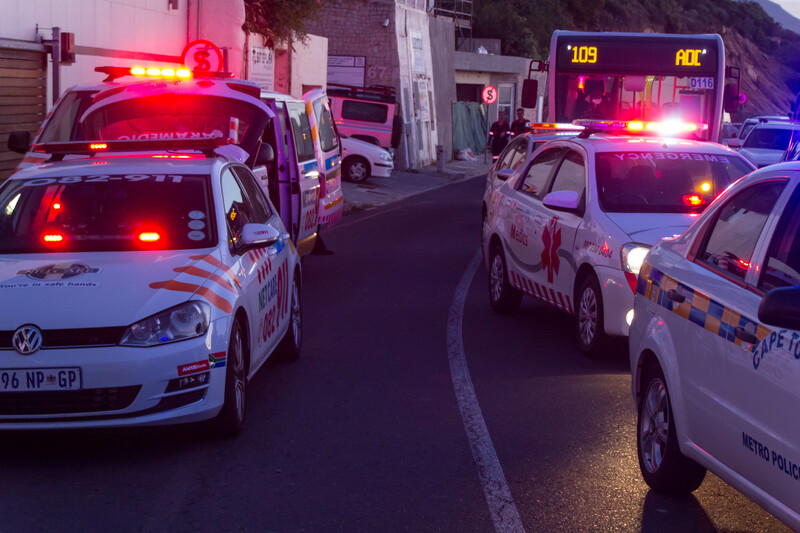 Traffic came to a halt along Victoria road, Clifton this evening when a car collided head on with a MyCiTi bus. The incident, which occurred at around 18:30 brought traffic to a standstill for close on 2 hours. 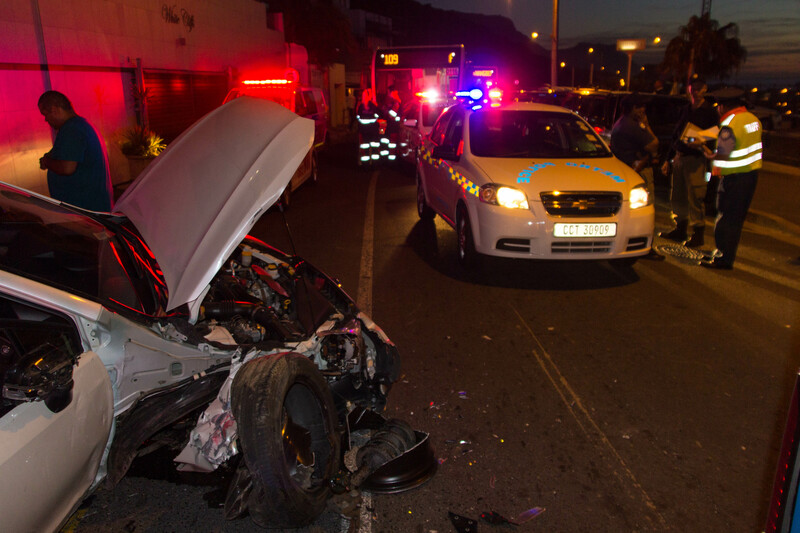 The driver of the car sustained injuries which required her to be transported to hospital. Spinal immobilization was implemented as a precautionary measure due to the nature of the accident. One passenger on the MyCiTi bus sustained minor injuries which required medical assistance and transport to hospital for further treatment. This is just the start to what is expected to be a busy night as matriculants will be celebrating their Valedictory, marking the end of their high school career. 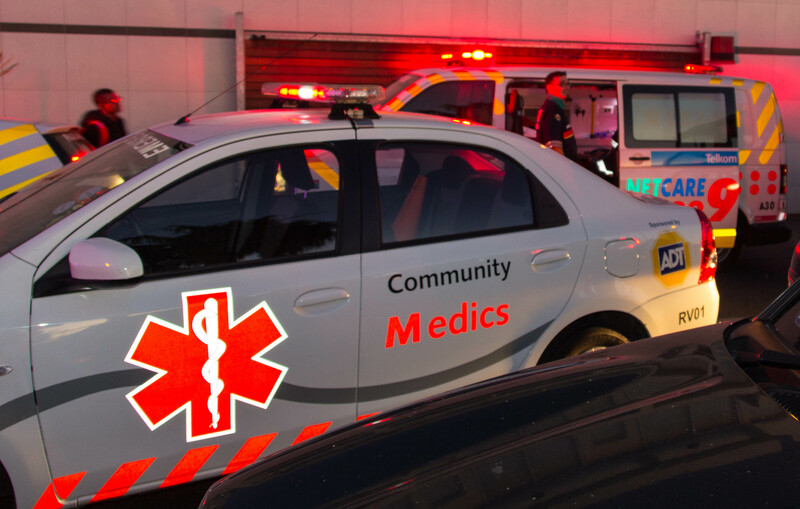 Community Medics wishes all the valedictorians a great evening on this momentous occasion and urges them to remain safe. 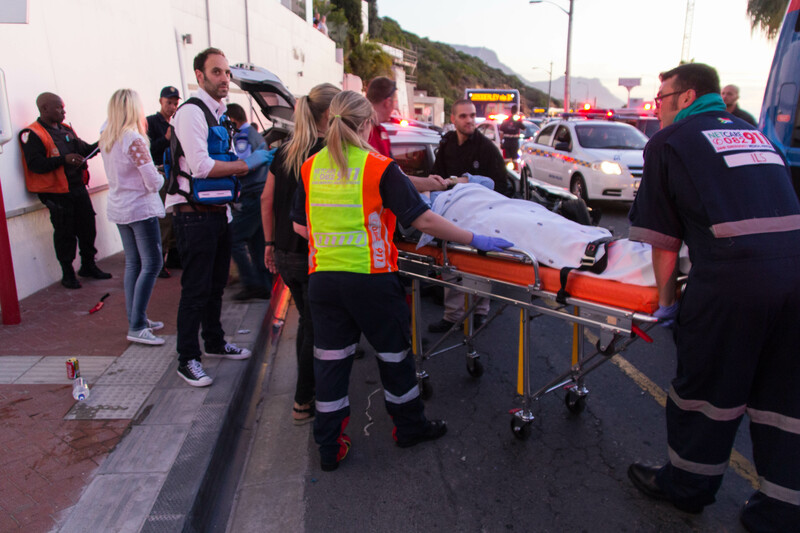 A big thanks to ER24, Ezra, Netcare 911, Law Enforcement, Metro Police, Camps Bay Neighbourhood watch and Cape Town Traffic Department for all their assistance on scene.